This Tony Award-winning musical charms audiences with its effortless wit and humour. 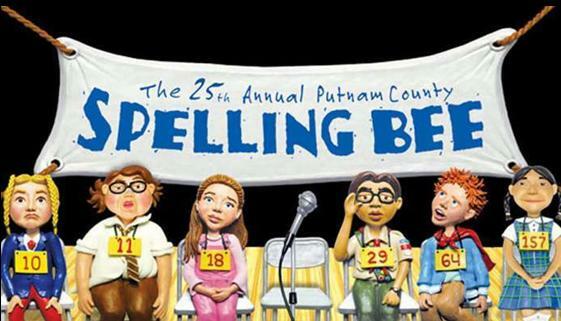 One of the top 100 longest running Broadway plays, The 25th Annual Putnam County Spelling Bee tells the story of an eclectic group of students – played by adults – vying for the spelling championship title of a lifetime. While candidly disclosing hilarious and touching stories from their home lives, the students spell their way through a series of (potentially made-up) words, hoping never to hear the soul-crushing, pout-inducing, life un-affirming “d-i-n-g” of the bell that signals a spelling error.